Erica is a paralegal with several years of experience in the legal industry assisting counsels in the involvement in the practice areas of construction, advance civil litigation, commercial litigation, and intellectual property. Her legal experience covers a wide range of litigation, including breach of contract, commercial bankruptcy, payment and performance bond claims. 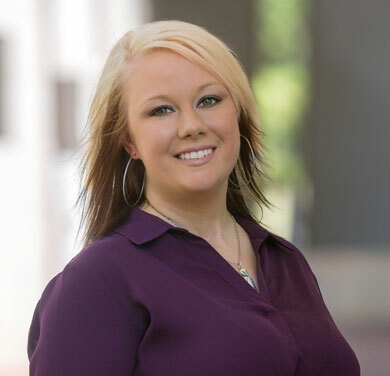 Erica attended Center for Advance Legal Studies and received her paralegal certificate in 2018. She is a member of the American Bar Association for Paralegals and has been inducted into the Lambda Epsilon Chi LEX Honors Society. In addition, Erica is working towards a bachelor’s degree in political science to broaden her knowledge of law.